ADHD help Archives - Pride Learning Co. Following directions is one of the most difficult tasks for a child with ADHD to master. 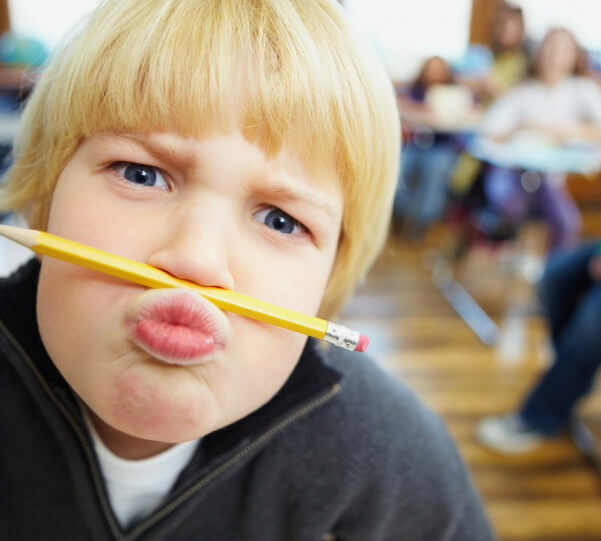 Children with ADHD are easily distracted and have a tendency to get sidetracked a lot. 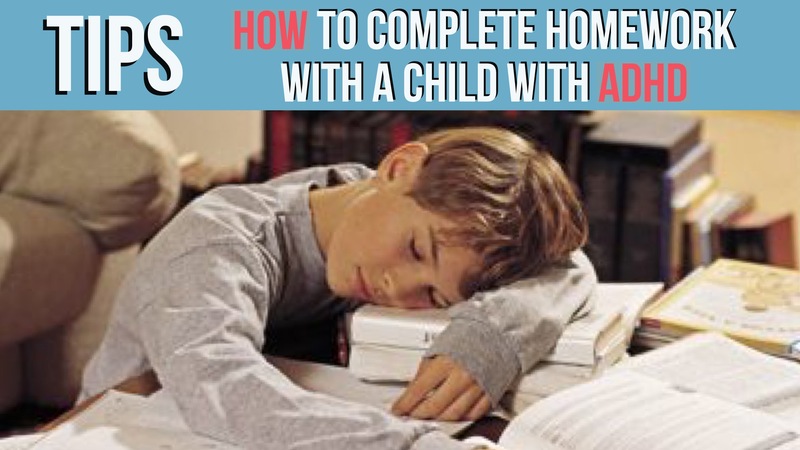 With a lot of patience and support, you can help your ADHD child learn to follow directions using these very simple tips and strategies. You can sing and dance the directions with your ADHD child. “jacket, backpack, shoes, yee-hah!” You can have your child clap his hands or tap the table for each step he needs to do. This is especially helpful for organizing and keeping a routine. For example if you have a list of items that need to be done each day before school you can create a checklist. 1. _____ make my bed. 2. _____ put dirty clothes in the hamper. 3. _____ feed the dog. As your child completes a step, he/she can check that step off the list. This will give your child some direction and keep the attention on the task at hand. 5. Be supportive and stay positive! asking your child how you can provide a reminder for them without nagging them. They might suggest a hand gesture or a tap on the wall, a wink of the eye, etc. praising your ADHD child often. If they don’t complete the task praise them for making an effort. If your child fails to complete a task, encourage her/him to try to get it finished. Use positive encouragement. Our children are facing an epidemic. We live in an age that often replaces health with prescription drugs. 1 out of 10 American children has attention-deficit/hyperactivity disorder (ADHD). But what is even more alarming is two-thirds of those kids are taking prescriptions like Ritalin and Adderall, the very same drugs responsible for 23,000 emergency room visits in 2011. ADHD without prescription drugs is possible! We may be setting a precedent here, where we are substituting healthy lifestyle choices with ADHD for dangerous prescription drugs. 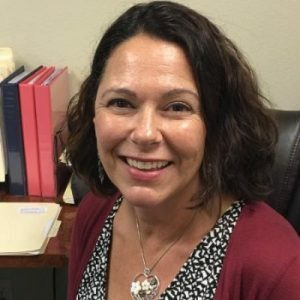 As a chiropractor certified to see children and babies, I try and educate parents who bring in their children to my office about the choices they have to help their children diagnosed with ADHD. When children and parents are given the tools and treatment needed for optimal nervous system function, life changing results happen. This happens every day in our office. There are so many alternatives to prescription drugs. Chiropractic care, which markedly improves neurological function and eliminates blockages in the nervous system, can help restore optimal function of your child’s nervous system and brain function. Gluten-free diets with little-to-no processed foods are the best choice, but if you can’t fully commit to that, then avoid empty carbs like white breads and buttery cracker snacks. These break down quickly into sugars, providing little nutrients, elevating blood sugar levels and interrupting proper neurological function. INSTEAD: offer grainy breads (oatnut or whole wheat crackers and breads.) You can replace buns and breads entirely with gluten-free quinoa breads or brown rice buns. Also avoid ALL sugary drinks. These are the principle contributor to increased incidence of diabetes in children. This means no sodas, fruit juices, sports drinks or ANYTHING with added sugar or Fructose. INSTEAD: Find clever ways to get them to drink more water. You can try blending or infusing their water with real fruit like strawberries, lemons, blueberries or peaches. 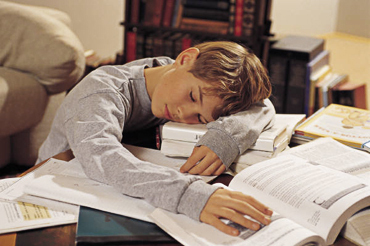 Chiropractic care is a safe and effective method for the treatment of ADHD. Most cases stem beyond neurological, and can even be structural. Postural problems, when correctly adjusted with corrective chiropractic care, can help heal complications associated with ADHD. Postural misalignments can affect neurological development and inhibit complete and healthy brain function. With chiropractic, the structural problem can be identified and the neurological problem improved. With chiropractic adjustments, the spine realigns to its peak state. A correctly aligned spine creates an optimal nervous system – allowing for normalcy and balance in behavioral functions. ADHD without prescription drugs is possible! It’s important to look deeper into your child’s wonderful creative mind, and channel their bountiful energy. Find activities that encourage your child to become more active and explore mental facets that they seem interested in. If they’re constantly climbing up on things, get them involved in indoor rock climbing! If they’re constantly peppering you with questions and asking how things work, maybe they’d be interested in film making. Often an overactive brain is misdiagnosed into a behavioral disorder. 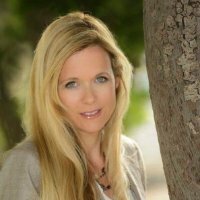 Dr. Nona Djavid is a well-respected and trusted doctor of chiropractic and wellness coach with a private practice in Newport Beach, CA. Founder and head chiropractor at the Wellness Choice Center, Dr. Djavid is dedicated to the creation of transformative experiences of vitality for her patients, through nutritional counseling, lifestyle changes, and natural alternatives. A graduate of University of California at Berkeley in the field of Molecular and Cellular Biology with an emphasis in Neurology, Dr. Djavid continued her education at Life Chiropractic College where she earned her post Doctorate studies in Neurology and Chiropractic Biophysics. With a background in neurological sciences she came to understand the nervous systems control over the body. Through her research the importance of the nervous system was evident as the key to the overall health of the body. 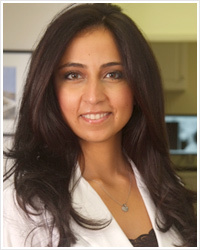 Specialties of Dr. Djavid include postural correction, and a unique knowledge in extremity adjustments. Dr. Djavid is also the founder of WOW – Women of Wellness group – an organization that empowers female health care professionals to build healthy caring relationships through education and integrated health and wellness services. Executive functioning has become a very popular term in recent years, especially as it relates to treating children. In the past, diagnosis involving children’s attention, activity level, organizing and problem solving were made. However often little was discussed with parents regarding improving deficits, executive functioning, using behavioral techniques. Executive functioning (also known as cognitive control and supervisory attentional system) is an umbrella term for the management (regulation, control) of cognitive processes, including working memory, reasoning, task flexibility, and problem solving, as well as planning and execution. It has also expanded to include organization and impulse control. Executive functioning affects not only children’s behaviors but expands to social abilities and their ability to learn. It includes their ability to self-regulate, to infer and ponder consequences, to encode information in memory. What we deem largely as automatic, or multi-tasking, is often a skill that needs to be modeled and taught. Children can benefit from working on executive functioning whether they are typically developing, or have clinical diagnosis that includes impairments in these areas. Think about the things that cause stress in your home. Perhaps you begin to worry time and time again when your son doesn’t call you after baseball practice only to find out later he forgot to charge his phone. Perhaps your high school daughter realizes she has a project due the night before it is to be turned in, or maybe you have numerous calls from your child’s teacher with regards to forgetting materials, including books, pencils, homework. Many times, parents can be frustrated in the lack of executive functioning skills if they themselves have relative strengths in these areas. On the flip side, on many occasions when parents have difficulties in the same areas of executive functioning as their children, they sympathize with the children, and lack an understanding of how to help them other than to offer commiseration. One of the greatest things parents can do to assist in helping their children grow in this area is scaffolding. Scaffolding is a teaching method that enables an individual to achieve a goal or task under adult guidance, or more capable peers. It is important to know what appropriate expectations would be, given your child’s developmental level. For instance, you wouldn’t expect your children to pack their own lunch at 3 years old. Identify situations that cause inattention or frustration (identifying situations that make your child or adolescent stressed. Bringing this to their attention will help you both problem solve alternative behaviors to make the situation easier). Encourage thinking of future scenarios (discussing an upcoming assignment or event with a child gives them the opportunity to collect appropriate materials and create a timeline). Underline key concepts when reading (parent or child should underline or highlight main points being read. When answering questions, read questions first, then material).